A Way Out released a few days ago and the game’s developer has moved on and started working on its next game project. This news was released from Josef Fares on Twitter who’s the founder of Hazelight Studios, creator of Brothers: A Tale of Two Sons and obviously A Way Out both well-known games. Details are scarce about his new game in the making but we hope it is as good as A Way Out which was well received by everyone. Josef Fares is also the writer of both A Way Out and Brothers: A Tale of Two Sons and also has acted for one of the main characters of the game in the end. This news doesn’t confirm anything but confirms that the former film-maker and his studio Hazelight are working on a new game to be released in the future. Looking at his tweet we can assume that it has been allowed and the title looks decided so they are gonna start working and development is going to start on the new project taking it out of the concept stage. Which makes it clear they are working on an Official new game which we hope to hear soon about in the future. Brothers: Tale Of Two Sons And A Way Out had mix impressions from the players but no doubt they are one of the unique games to be ever played which is why Brothers: Tale Of Two Sons was highest rated game in 2013 and A Way Out gathered so much hype, attention and good number of sales. 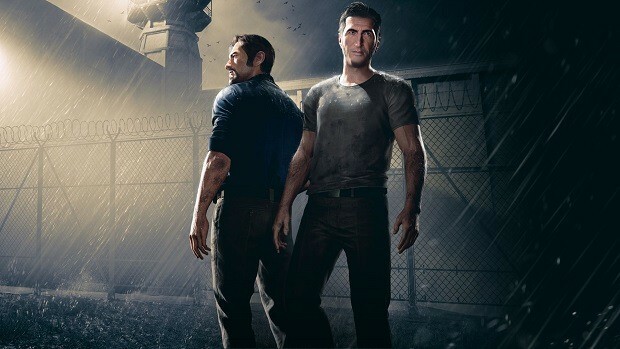 A Way Out was published by EA which looked like a one time team, so it will be interesting to see who Josef decides to work with this time or is he just gonna make a deal with EA once again. A Way Out is now available on PS4, Xbox One and PC. If you are having a hard time figuring out how to unlock different endings then do check out our guide here.